Back in the studio for ROUND 2! 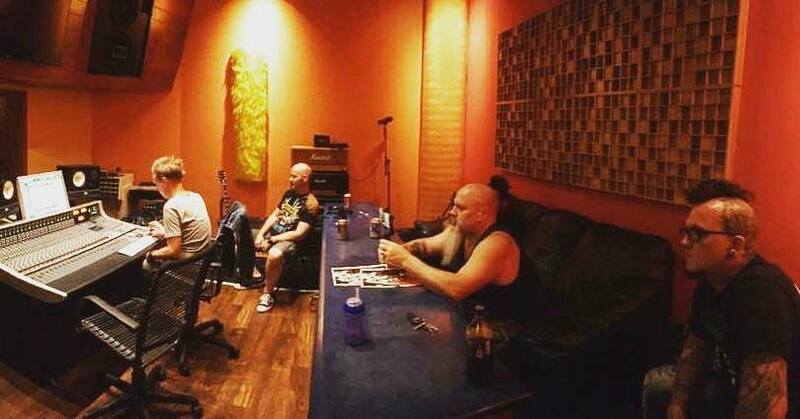 Currently hard at work at The Pop Machine studio in Indianapolis, IN on album #2! It’s sounding incredible, and we can’t wait to share this rock and roll beast with you all. Just to give you a reference point, we recorded Saving Me with Eric and Marc and The Pop Machine. If you know how that turned out, expect nothing less! Coming at you SOON! STAY TUNED! What’s the anticipated release date? Because I can’t wait! Lol.